When it comes to drain repairs Johnsons Drainage Services can help. We offer very competitive prices and are competent in the removal and reinstatement of drainage systems. By carrying out a CCTV inspection we can pin point the source of the problem and recommend a solution, be it using a CIPP patch liner or an excavation and replacement of the pipe work. We can replace old damaged vitrified clay pipe work for new uPVC pipework. We also remove and install manhole chambers and install new drainage systems, septic tanks, interceptor chambers and rainwater soakaways. 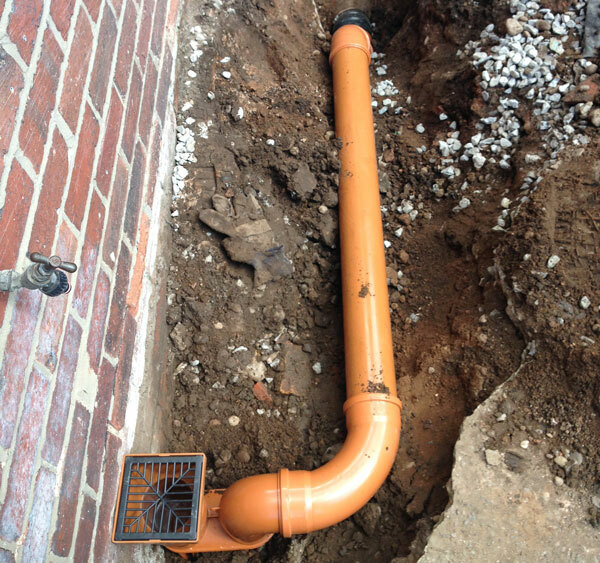 When carrying out excavations and replacements we reinstate the pipe work to the current building regulations and all our work is guaranteed. We will always leave the area clean and tidy and any rubbish we have created can be removed by us as we have a waste carrier licence. 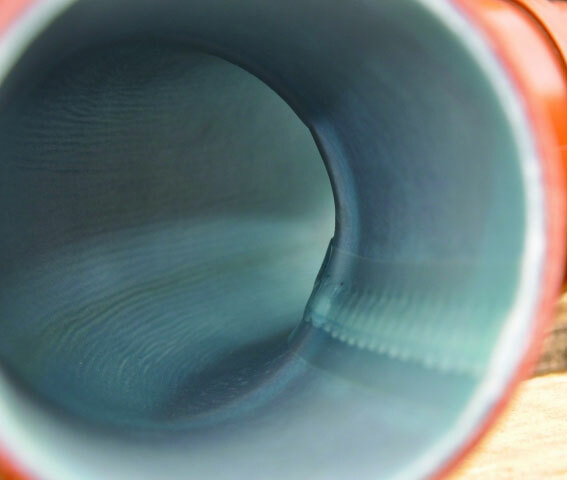 A patch liner is usually installed to repair a joint on the pipe work where it is damaged or root ingress is causing a blockage or to repair a break in the pipe. A patch liner is a woven glass fibre sheet that is impregnated with a resin and a hardener. Because the sheet is woven it gives it strength . These can be cut to the desired length usually half a metre up to 1.5 metre. Using a carrier called a packer it is pushed into place using air rods and the packer is inflated with air. The packer constructed from rubber is flexible and will form the same shape of the existing pipe. Left to cure in situ, once cured the air is deflated from the packer and the patch is left in place and is a permanent repair. Patch liners are easy to install and reduce the need for excavation. They are a particularly good piece of equipment where the pipe is difficult to access, ie under an extension or conservatory, where the only other option would be to excavate. We have used patches to repair drains, block off redundant branches and repair holes where rats have used the run to get into gardens.